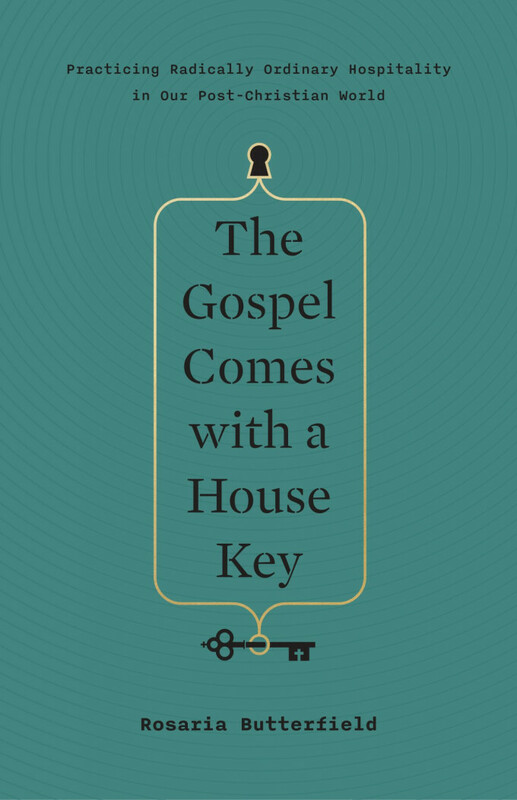 For the winter season of 2018-2019, our “book of the season” at White Fields is The Gospel Comes with a House Key by Rosaria Butterfield. We are pleased to be able to offer this book to you at wholesale cost ($12) a major discount compared to buying it from retailers. Pick up a copy for yourself and perhaps a few more to give as Christmas gifts. Rosaria Butterfield describes herself an “unlikely convert” to Christianity; she came to faith through a relationship with some Christians in her community who welcomed her into their home and showed her the love of Christ, something which caught her completely off guard and challenged her to do the same for others. In The Gospel Comes with a House Key, Rosaria discusses how hospitality and good neighboring is a key element of the gospel and a powerful tool for evangelism and discipleship. As a church that values community, we encourage everyone to pick up a copy of this book and read it this winter season as we seek to grow in this important area of Christian discipleship. Pick up your copy at White Fields on Sunday mornings before or after service at the Welcome Table.